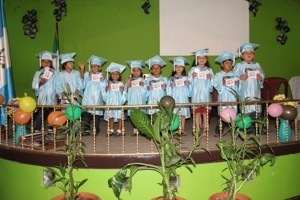 This fall was the La Comunidad Learning Center’s very first kindergarten graduation. The CPCC team in October brought graduation caps and gowns to help the Learning Center make it a special celebration for the children and their parents. 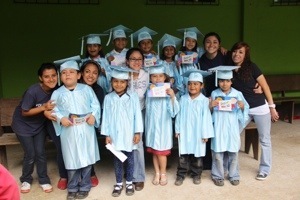 Enjoy these pictures of our very first graduating class!